David is a UK based independent consultant working on the funding and governance of charities and social enterprises, on the promotion of personal philanthropy and on the development of social impact investing. 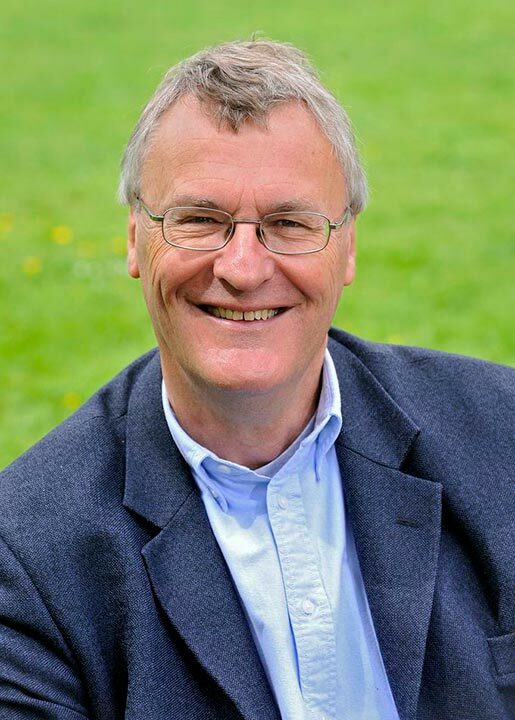 David has extensive experience as a Board member and Trustee – this includes having been a member of the Supervisory Board of Triodos Bank in The Netherlands and a Director of Big Society Capital in the UK. He was also a founder Director and Chair of the Trust that publishes the journal Alliance and was a member of the Advisory Board of the Centre for Effective Philanthropy in the USA. In addition to being a Trustee of Gulan, he is also a Trustee of The SOFII Foundation. He was formerly a trustee of several other charities including the National Foundation for Youth Music, the National Youth Orchestra of Great Britain and engage (the association of people working in gallery education). Sarah’s career for more than 35 years was as a commercial solicitor. She worked with a City firm, and had responsibility for cross border work with Italy. 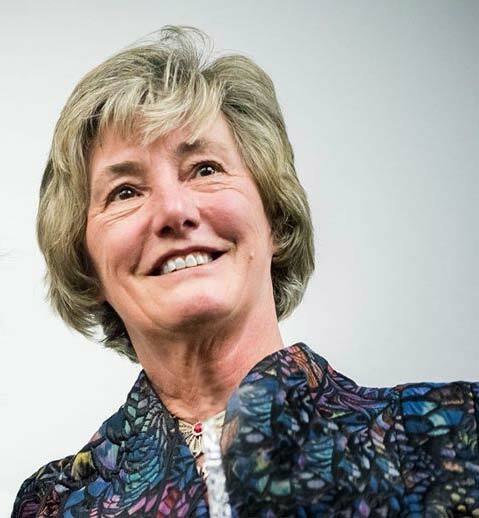 She has had non-executive board experience of a range of companies and as a charity trustee, including a 30 year involvement with INAS Italian Welfare, and as a lay member of various medical bodies, including as a lay member of the Steering Group of NCEPOD, the National Confidential Enquiry into Patient Outcomes and Death. In 2004 Sarah began working with Della when Della won an Award to hold a Kurdish fashion show. She and Della worked together on other fashion shows and cultural events. This collaboration lead to the formation of Gulan. Sarah has travelled many times to the Kurdistan Region of Iraq, and explored its breath-taking countryside and historic sites, and enjoyed the welcome of its hospitable people. She has found this an enriching experience. Sarah has a home in Venice which facilitated Gulan’s funding bursaries for young Kurdish artists to spend time in Venice during the Art Biennale in 2013 and 2015. Since graduating from Edinburgh University with a degree in Social Anthropology in 2002, Carla has worked in the voluntary sector in London. In 2006, she received an MSc from Birkbeck College in Race and Ethnic Relations, focusing on issues of gender, ethnicity and identity. She worked for a number of years in the Jewish community as a youth worker, informal educator and adviser on recruiting and supporting volunteers. In 1999-2000 she spent a year in Nairobi, Kenya with VSO working with street children projects. 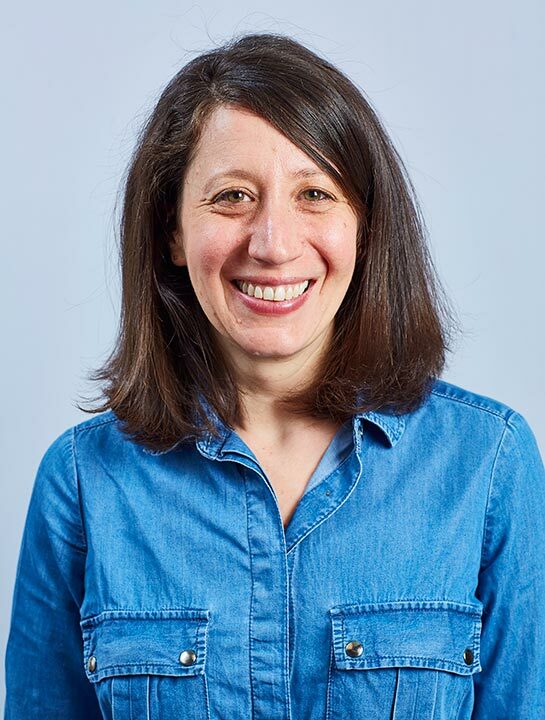 Carla has worked at the Children’s Rights Alliance for England since 2005 working on a range of equality and human rights issues and is currently the Alliance’s Head of policy and public affairs. Carla served on the Board of the Jewish Council for Racial Equality for two years. Rebwar Saed was born in 1962 in Suleymania in what is now the Kurdistan Region of Iraq. Following the Anfal campaigns, Rebwar came to Europe where he formed the ‘Shower of Birds’ Association which led to the formation of the Modern Art Museum / Contemporary Arts Museum in Suleymania, Kurdistan. 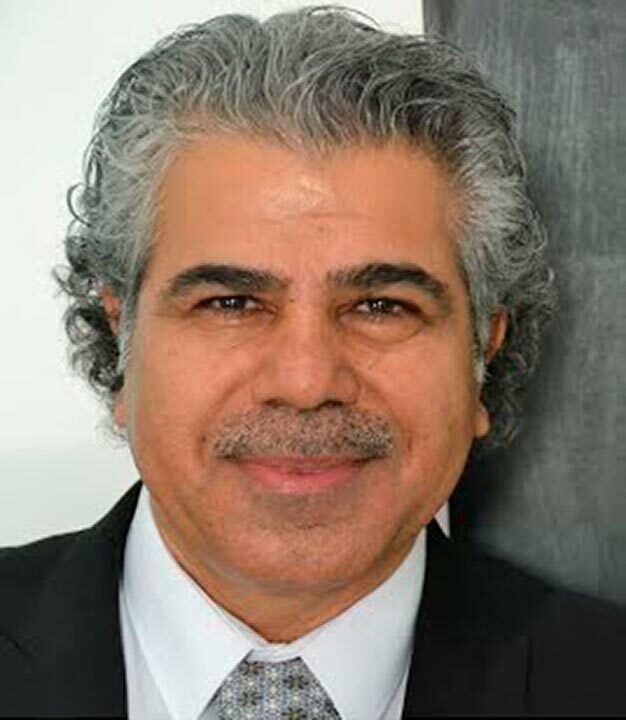 Rebwar studied for his BA and MA in Fine Art at Middlesex University, and obtained a Phd for his work analysing Kurdish Political and Cultural Identity from Middlesex in 2013. His research project is about his artistic practice in ceramics and his efforts to build the Modern Art Museum in Suleymania. His work is influenced by the political struggle in Kurdistan, and his time as an artist in exile until he returned to Kurdistan in 2004. Vian has a background in government public relations and finance. She has a Masters in International Relations and Diplomacy from the School of Oriental and African Studies, University of London. 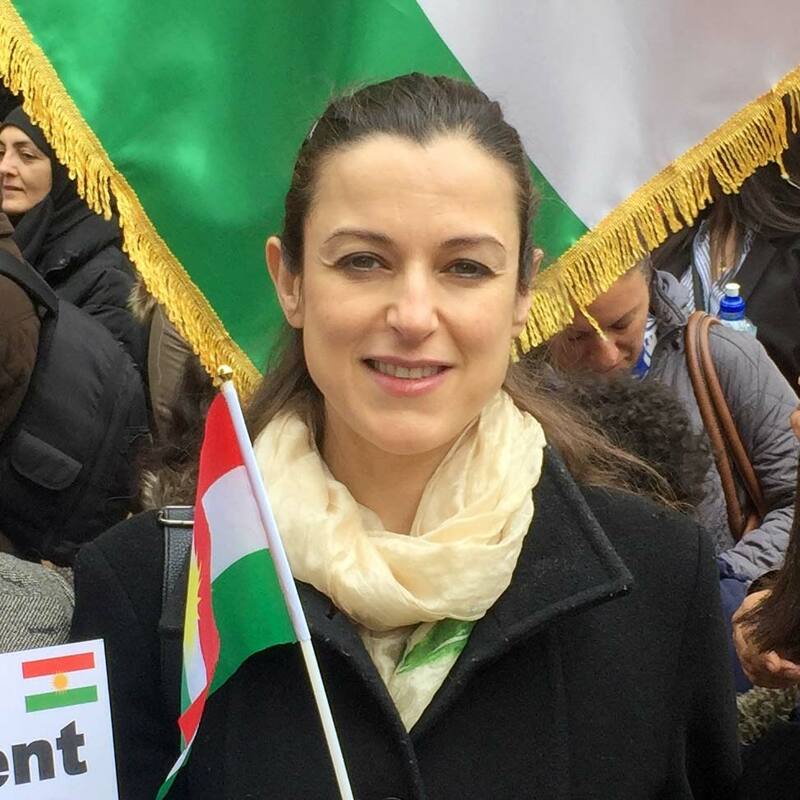 Vian worked in finance in London and Tokyo for ten years, and subsequently was the Director of Communications at the Kurdistan Regional Government (KRG) Representation in London for six years. She lives in London and continues to work for the KRG on a freelance basis. Della was born in the Kurdistan region of Iraq. She works as an image consultant, visual merchandiser and fashion designer in the UK. She has organised many fashion shows with the collaborations of museums such as the world famous V & A, the Museum of London and the British Museum, as well as runway shows in other countries including Netherlands, Germany, Dubai and Kurdistan. Her designs are improvisations on traditional Kurdish styles. Della was awarded the Millennium Award by then the Mayor of London Ken Livingston for her work and contributions to the British and Kurdish community in UK. 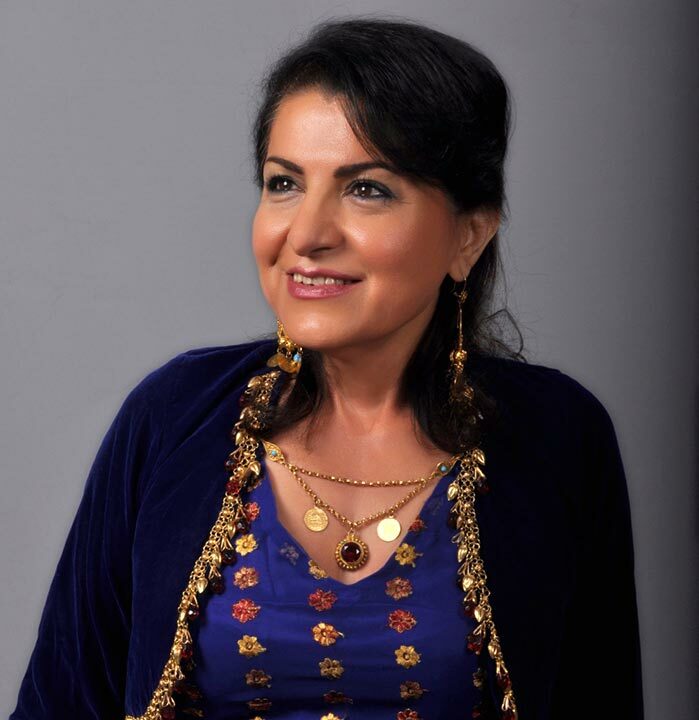 In 2017, she was awarded The Most Successful Kurds in Britain Award in the category of Arts. She also promotes Kurdish food through her organisation, Della’s Kitchen. In collaboration with Gulan and its Creative Director Richard Wilding, Della designed for the Kurdistan Regional Government the national badge for the remembrance of the victims of the Kurdish Genocide. This was first used on 16th March 2013 at the 25th anniversary commemorations of the chemical weapons attack on Halabja. Richard Wilding is a London based producer, photographer and writer, working internationally with museums, charities and governments on the production of exhibitions, films and books. Richard has produced BAFTA award winning films and his books have won prestigious awards in the UK and United States. He specialises in the documentation of cultural identity and heritage and is working on long-term projects in Iraqi Kurdistan and Saudi Arabia. 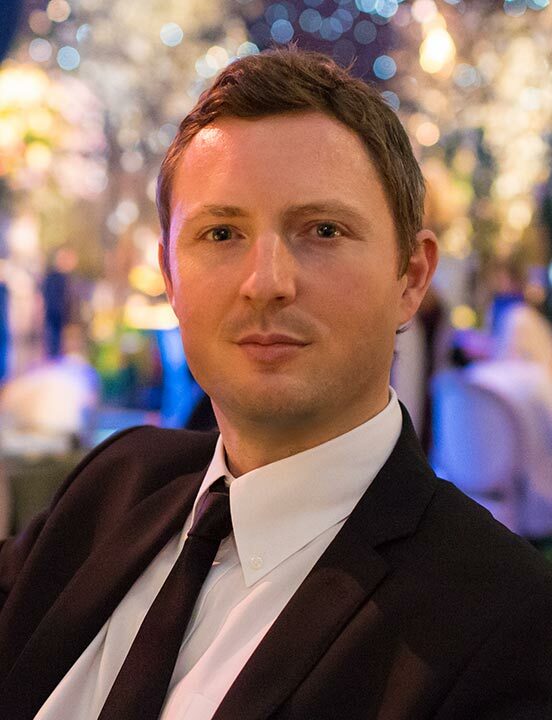 Since 2012, Richard Wilding has been Creative Director of Gulan. He has travelled extensively through Iraqi Kurdistan, photographing its people and heritage. In October 2013, Richard was awarded an outreach grant by The British Institute for the Study of Iraq (Gertrude Bell Memorial) towards his photography of the Erbil citadel. Richard has given public talks about Kurdistan at Leighton House Museum and the Ismaili Centre, London. He has given lectures for the Reconciliation and Peacebuilding programme at the University of Winchester, for the Department of Archaeology at the University of Reading, for the Sackler Research Forum at the Courtauld Institute of Art, London and at the Institute of Arabic & Islamic Studies, University of Exeter. Richard’s connections with the Courtauld Institute of Art in London led to the discovery of photographs by Anthony Kersting in the Courtauld archives depicting life in 1940’s Kurdistan. These have been exhibited by Gulan at the Royal Geographical Society and the British Academy, London. The exhibition Return to Kurdistan shows Iraqi Kurdistan and Northern Iraq in photographs by Richard Wilding alongside historical photographs by Anthony Kersting. In 2016, Return to Kurdistan was exhibited by Gulan in Erbil and Sulaymaniyah in the Kurdistan region of Iraq, and in 2017 at the Courtauld Institute of Art, London and University of Exeter. In October 2017, Return to Kurdistan was exhibited in the Houses of Parliament, London by Gulan and the All-Party Parliamentary Group on the Kurdistan Region in Iraq.